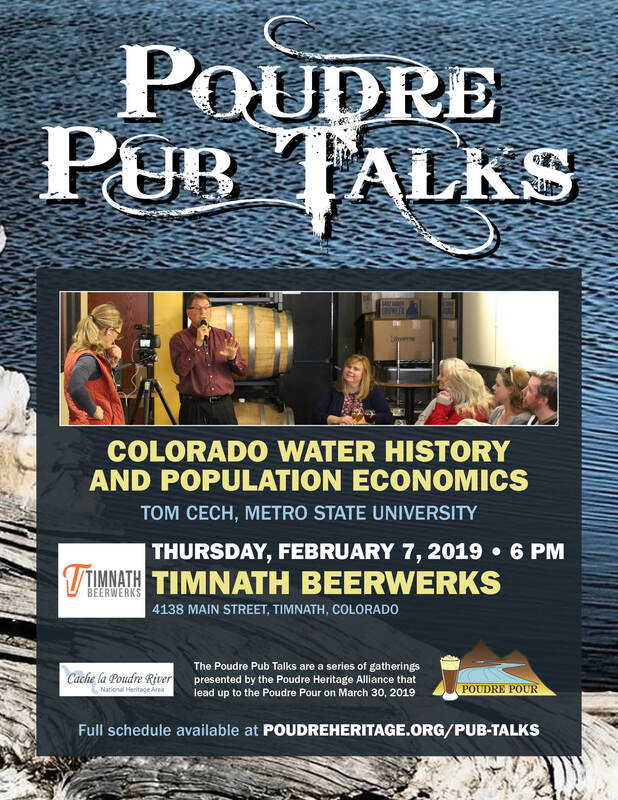 As a lead up to the second annual Poudre Pour, the Poudre Heritage Alliance will be presenting a series of educational pub talks at local breweries throughout Northern Colorado. 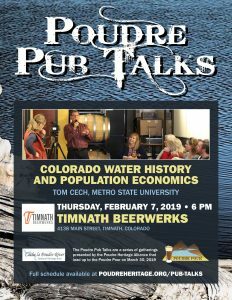 For the February 7th Pub Talk at Timnath Beerwerks, Tom Cech, local historian and former Executive Director for the Central Colorado Water Conservancy District, will be highlighting the significance of the state’s water history and water law, while tying this important heritage into today’s population boom in Colorado. 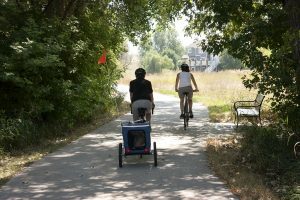 Cech was born and raised on a farm near Clarkson, Nebraska, graduated from Kearney State College with a Bachelor of Science Degree in Math Education, and later received a Masters Degree in Community and Regional Planning from the University of Nebraska – Lincoln. 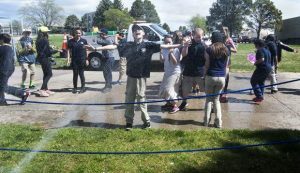 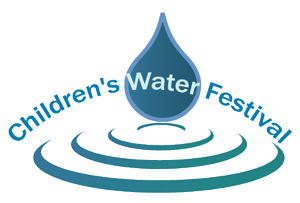 He was Executive Director of the Central Colorado Water Conservancy District in Greeley, taught water undergraduate and graduate level water resources courses at the University of Northern Colorado and Colorado State University, and is now the Director of the One World One Water (OWOW) Center for Urban Water Education and Stewardship at Metropolitan State University of Denver.